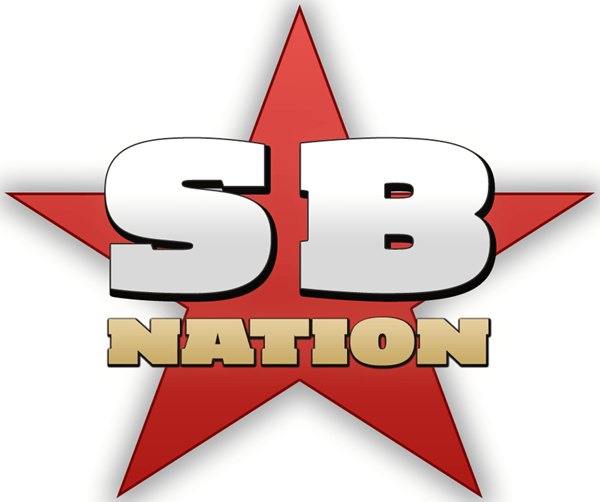 A team of eight former Engadget top editors, including once-managing editor Nilay Patel and ex-editor-in-chief Joshua Topolsky, have moved to sports blog network SB Nation to launch a new technology site. The move, first reported by The New York Times this weekend, has been confirmed by Topolsky on his blog. The editorial team’s decision to leave Engadget stems from frustrations with the popular tech site’s parent company AOL, which recently purchased the Huffington Post for $315 million and just today fired at least a large chunck of the freelance writers working for the company. Another large piece to the puzzle comes in the form of SB Nation CEO Jim Bankoff. As an AOL executive, Bankoff helped the company launch AOL.com, AOL Instant Messenger, and oversaw the purchases of sites like TMZ.com and, you guessed it, Engadget. It is Bankoff’s publishing business philosophy that is the driving force behind the SB Nation vision Topolsky so admires. “I saw firsthand how talent can be squandered and enthusiasm deflated when people aren’t given the tools, trust or time to do their jobs,” Bankoff told the Times. According the Topolsky, the new site is set for a tentative fall launch.